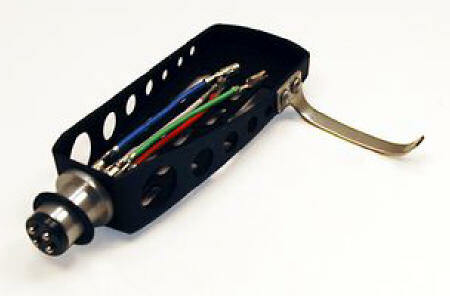 Affordable Headshell - Tracer Technologies Inc. The high quality headshell will fit most toner arms. Tough plastic construction.